“Writing this record was a personal and vulnerable experience. Every song is a snapshot of who I am right now. I’ve labored over every word and every note, and I can’t wait to share it,” Brice says of the project. The album features themes of family, love, traditions, ties-that-bind and the American ideals of quality and hard work, all wrapped up in rich tones, textured instrumentation and, Lee’s evocative vocal. Pre-orders for the album will begin on September 1st, and Brice will continue to tour in promotion of the single and album through its release this fall. Lee’s latest album, I Don’t Dance, yielded two Billboard Country #1 songs — “I Don’t Dance” and “Drinking Class” — with “That Don’t Sound Like You” claiming a Top 10 chart position. The title track also earned the “evocative, rough-edged singer” (New York Times) his first RIAA double-platinum certification. As “one of the finest singer-songwriters country music has to offer” (USA Today), Brice has written songs recorded by artists including Garth Brooks’ “More Than a Memory,” Tim McGraw’s “Still,” the Eli Young Band’s “Crazy Girl,” and more. Brice released his debut project, Love Like Crazy, in 2009. The title track reached #3 on the Billboard Country chart and set a record as the longest-charting song in that chart’s history. In 2012, he topped his own success with Hard 2 Love, an album that went gold and featured three #1 country singles, including “I Drive Your Truck,” which won Song of the Year at both the CMA and ACM Awards. The record earned raves everywhere from NPR to Country Weekly and found the New York Times hailing him as “a sensitive macho man,” a compliment that perfectly encapsulates both sides of Brice’s persona. Hard 2 Love also garnered Lee his late-night debut with a stirring performance of “I Drive Your Truck” on NBC’s The Tonight Show. 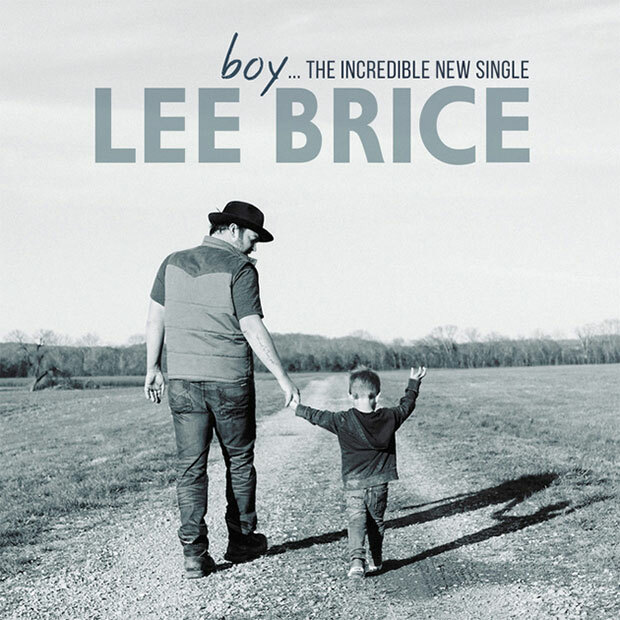 Most recently, Brice earned his first RIAA double-platinum certification, commemorating more than two-million sales and streams of his single, “I Don’t Dance,” marking his seventh consecutive certification since “Love Like Crazy” certified gold in 2010.